Willamstown was settled by Elijah Paine who became Justice of the Supreme Court and a US Senator. 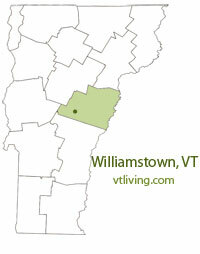 Famous people from Williamstown, Vermont include;US Senator Elijah Paine and inventor Thomas Davenport. 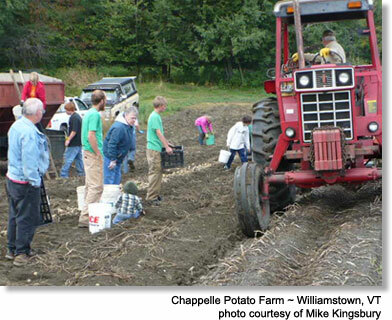 To share Williamstown, VT information, contact us. Learn more about advertising in VTLiving.